“This calls for wisdom. Let the person who has insight calculate the number of the beast, for it is the number of a man. That number is 666” (Revelation 13: 18 NIV). The number of the beast, popularly known as 666, has had many conundrums in Bible studies. First is the problem of the gematria (alphanumeric code). We’re often tempted to ask, “What is the number of the beast?” The number of the beast is not a mystery since the text identifies it as 666. What some consider concealed is who or what lies behind the personification. I’ll consider 666 as an “obvious mystery.” The one spoken of by the author is advertently encrypted in the number. This is no mystery at all as it calls for wisdom and understanding. The number is key to identifying the personage personified here. Second is the problem of methodology. The “who” is unknown unless the enciphered 666 is deciphered. The Book of Revelation says, “calculate the number of the beast.” The calculation is not done with its name or title. Such is incongruent with the entire passage as the person spoken of is not mentioned. The power is only known by deciphering the number 666. We may get it on the set go that 666 is not just a number but a gematria, an identifying mark of the beast (Rev. 13: 17). It contains its mark or name1. The third problem we encounter is numerology. How do we read the number? Should it be read as six, six, six, or six hundred and sixty-six? This is how some English translations of the Bible reads: New International Version: “666”, Berean Bible study: “Six hundred sixty-six,” King James Version: “Six hundred threescore and six,” and the New American Standard Bible: “Six hundred and sixty-six.” In some versions of the Greek Bible, six hundred sixty-six is represented by the letters “χξς” Chi=600, Xi=60, S=6. Others write the figures in full as in “ἑξακόσιοι ἑξήκοντα ἕξ,” i.e., 600, 60, 6 or six hundred [and] sixty-six or 6662. Reading it merely as six, six, six, may lead to an inaccurate conclusion. Fourth, this number is linked up only to this Satanic agency in the book of Revelation. It is not the numerical 666 that is problematic; instead, the number of the beast which is 666. Many things may coincidentally bear the number 666, but it doesn’t make it a Satanic number. Again, 666 is not the only characteristic of the beast as there are more obvious things in the passage. The beast is a pagan beast. It has no alliance with Christ. We may call it an AntiChrist power. It is a persecuting beast. It persecutes the movement of Christ or Christians (Rev. 13: 7). It makes itself god to be worshiped (Rev. 13: 4, 12). It has an image that people worship (Rev. 13: 14, 15). It has a more powerful allied (Rev. 13: 11-17). 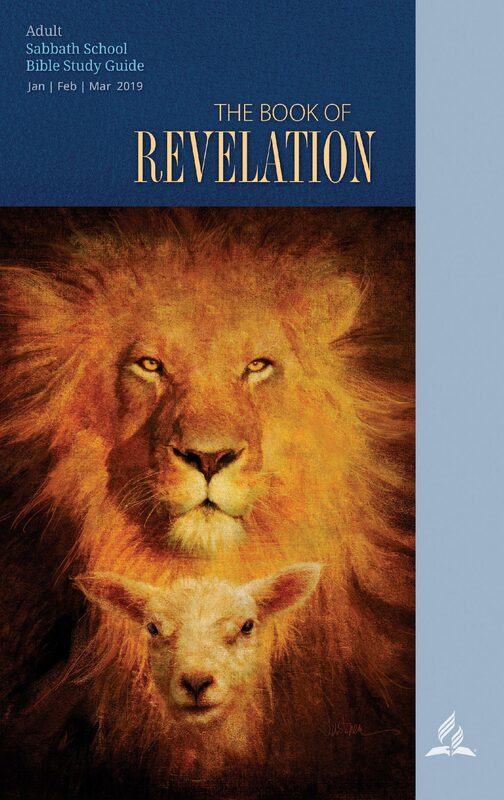 The recipients of the Book of Revelation in the latter part of the first century are called to decipher the number. All these factors play a role in identifying the beast! In conclusion, who is the beast? Or of what do we make of the number of the beast? Many interpretations exist. There are some who apply Romanism to Revelation 13 by identifying the Roman Empire and its emperors (Nero (37-68 AD), Domitian (51-96 AD), and Diocletian 284–305 AD) as the beast due to the vicious persecution of Christians in the empire. Some Protestants identify the beast with the Roman Catholic papacy for their persecution of protestants, and by the title, Vicarius Filii Dei (Vicar of the Son of God), supposedly inscribed on the Pope’s miter. Catholics deny ever using this title for the popes. Still, others consider 666 as the number of the human being created on the sixth day. It’s hard to ascertain this for reasons that the value of the number mentioned above is six hundred and sixty-six. The question is if this power was not present in John’s time, why were his readers asked to calculate the number of the beast? And if this power was beyond John’s time, then from which numerical values do we use Greek, Hebrew, or Latin? Any power we identify with the beast should meet the full characteristics to avoid speculation. The “mark” equals the name or number of the beast. They’re the same thing. When written as 666, it should be pronounced as six hundred and sixty-six, and not merely six, six, six.